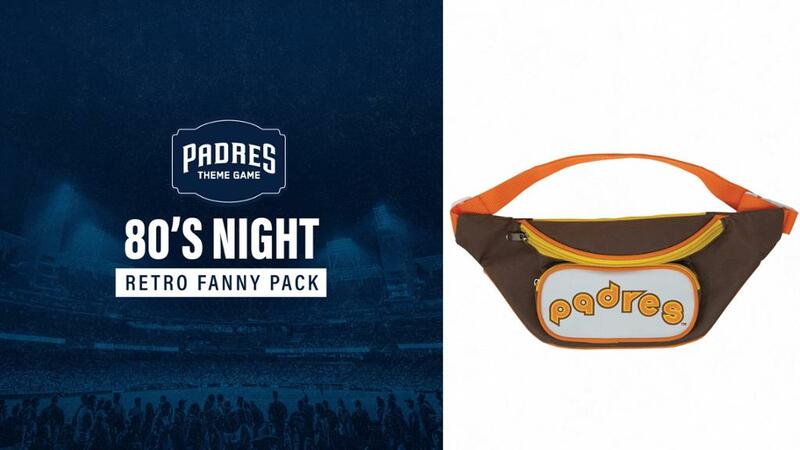 Looking beyond the peanuts and Cracker Jacks, there are some creative new promotions heading to major league baseball stadiums this season! The tradition of these MLB giveaways dates all the way back to 1946 with Bill Veeck, the legendary owner of several different MLB teams. Veeck put on a different promotion almost every night, sometimes giving away live lobsters and guinea pigs, but never announcing any of his off-the-wall promotions in advance. He wanted fans to come to the ballpark and be surprised. Now, promotions are announced as soon as possible to drum up interest in some of this year’s most coveted giveaways. While you won’t see any lobsters on this list, these creative promotions have us excited for America’s favorite pastime. 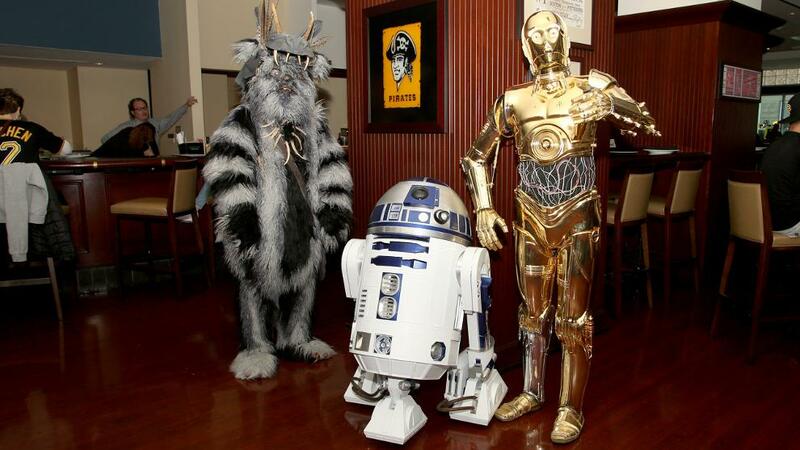 While most of the major league teams are participating in their own special Star Wars night on May 4, the force is strong with the Pirates! 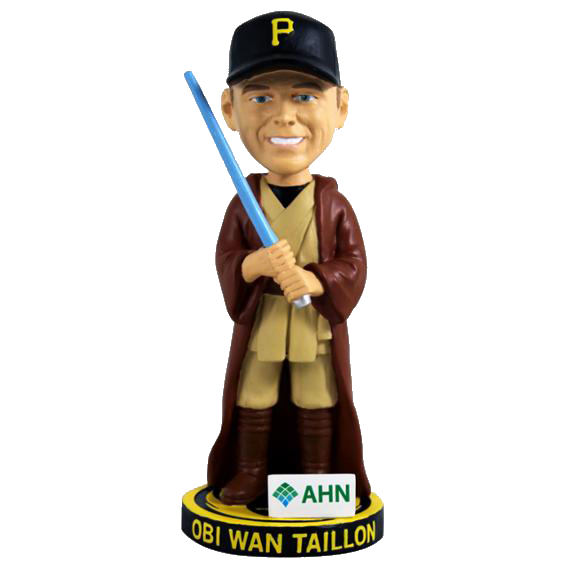 With their “Obi Wan Tallion” bobblehead, and cinema-quality costumes, Star Wars fans and baseball fans alike will enjoy a memorable night of fun giveaways and activities at PNC Park. 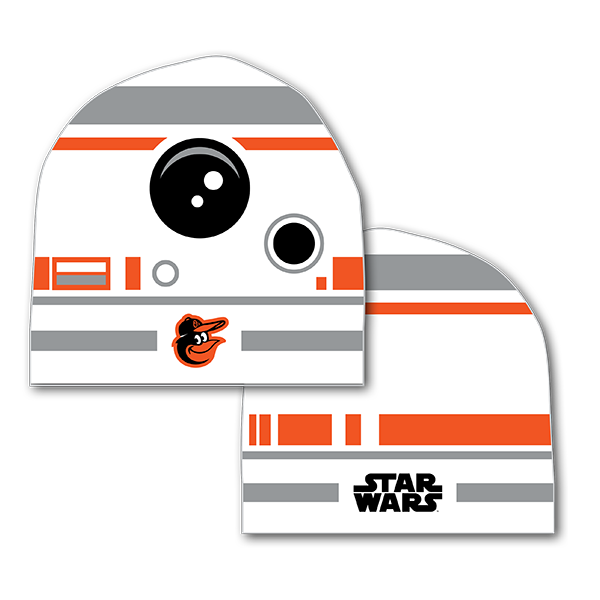 Orioles fans can take advantage of special packages on Star Wars night. 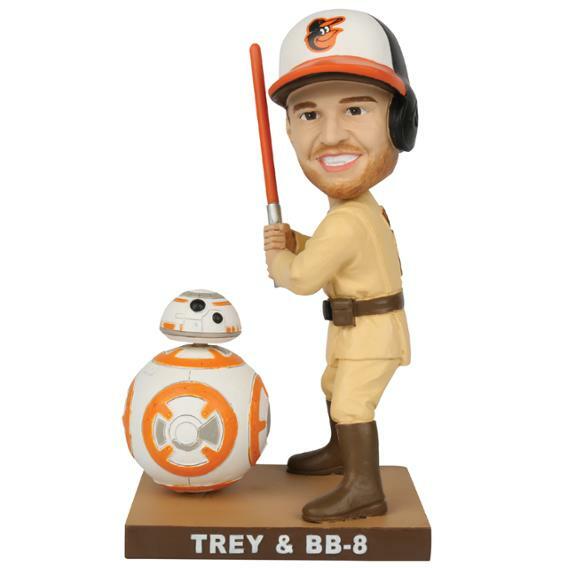 Capitalizing on their team colors shared with BB-8, they created this beanie and Trey Mancini bobblehead. 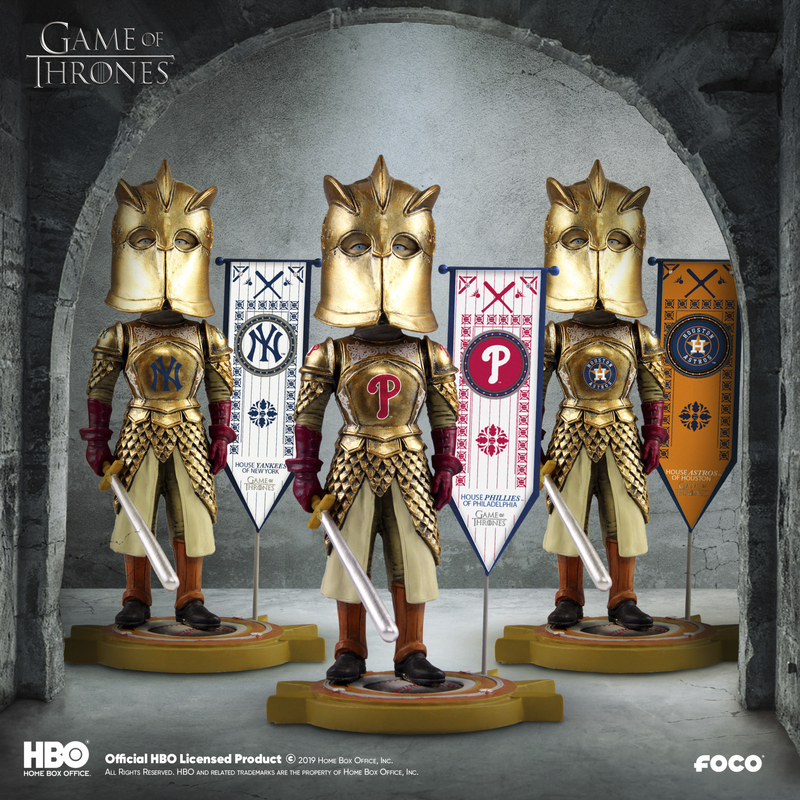 If you read our post last year on the Game of Thrones-themed giveaways, you know this was one epic night for baseball. 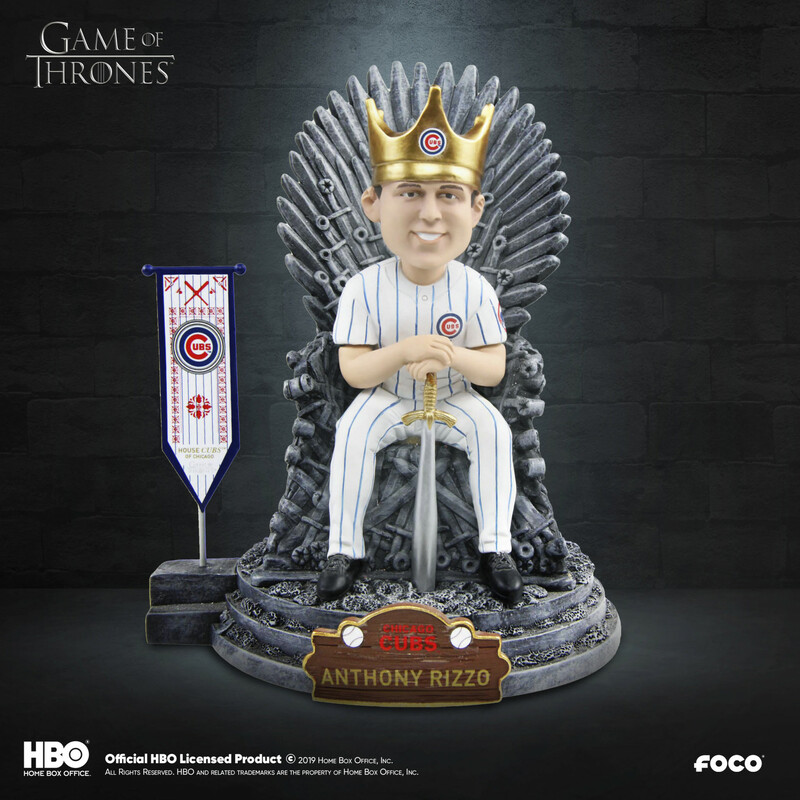 Now with Game of Thrones nearing its highly anticipated final season, fans are more excited than ever to get their hands on their favorite player or mascot sitting on the Iron Throne. 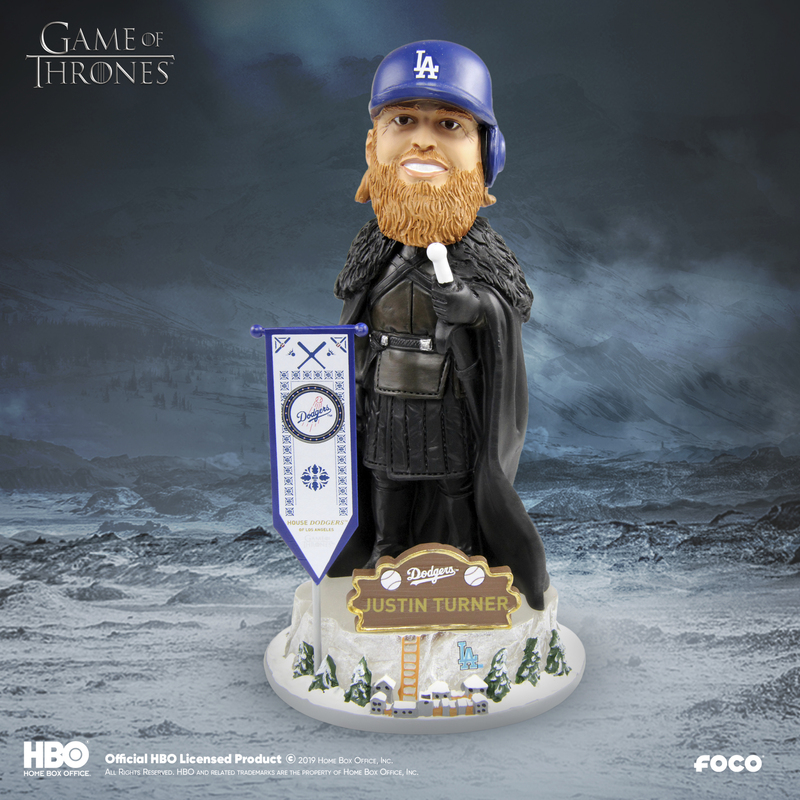 FOCO and HBO have teamed up to bring two of the biggest fandoms together for likely the most memorable giveaway of the season. At the very least, it will keep Game of Thrones fans entertained until they find out who will take the Iron Throne in the season finale. 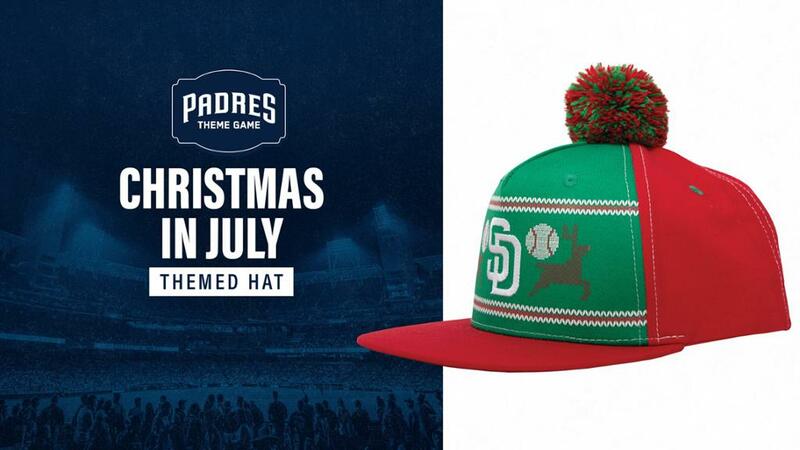 The Padres are back with not only an impressive line-up of heavy hitters but an impressive line-up of promotions. 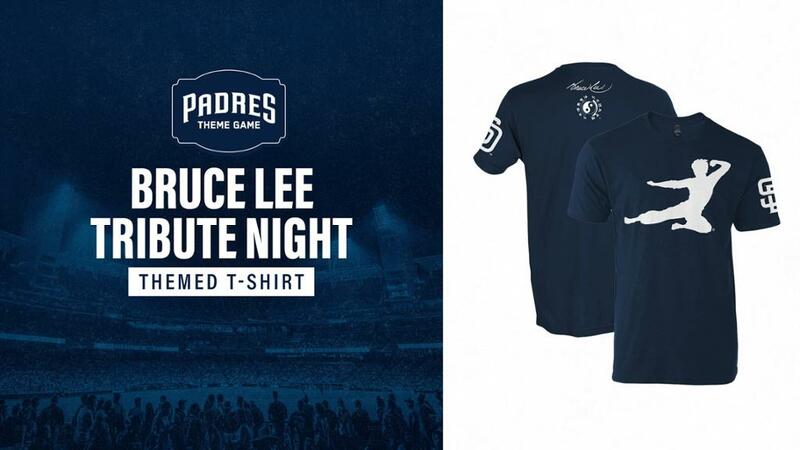 From Bruce Lee night to 80’s night, to Christmas in July, and even Nurse Appreciation weekend, it’s really hard to choose a favorite theme. If you head to SunTrust Park on select Tuesdays, you can take advantage of the Braves’ special T-Shirt Tuesdays ticket packages. 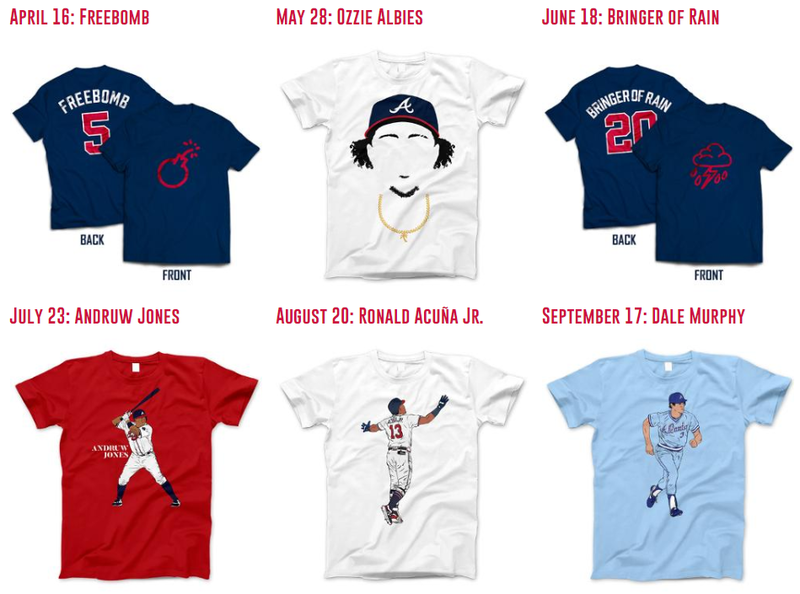 With cleverly designed tees honoring some of the most beloved current and former Braves players, you can check out their calendar below and start planning your trip to the ballpark accordingly! 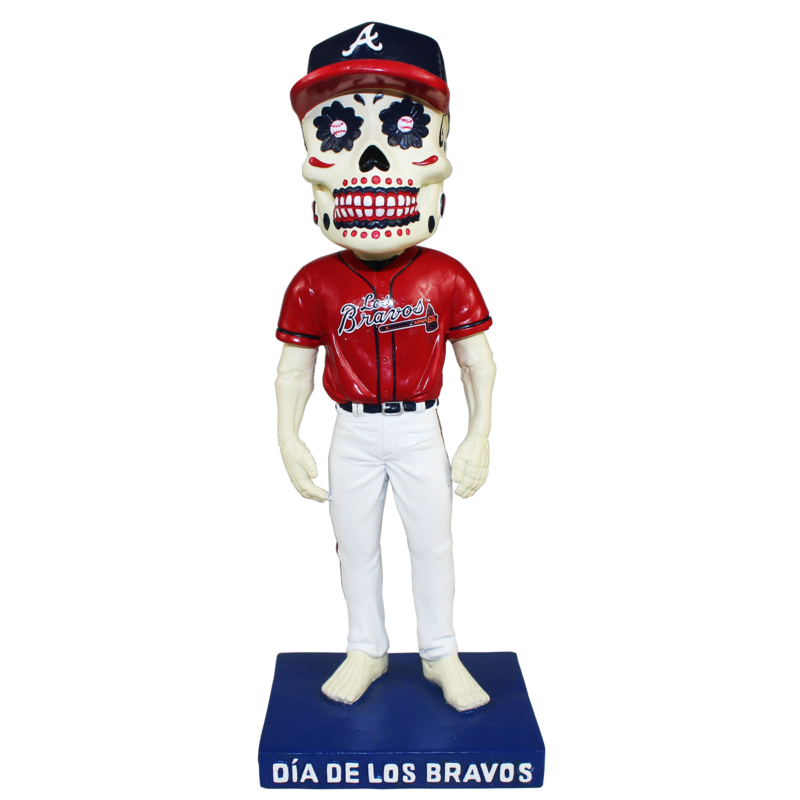 Fans can also expect a special ticket package on Friday, September 6 including this special Día de Los Bravos bobblehead. 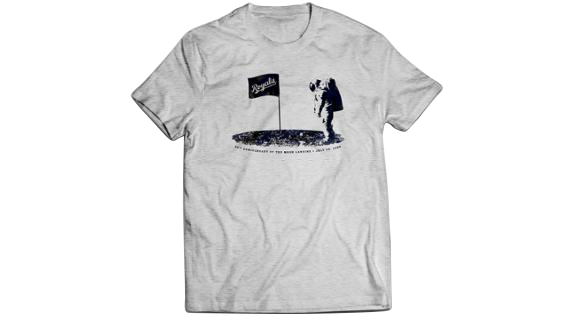 Also known for their T-Shirt Tuesdays, the Royals bring a fun line-up of new shirts to The K this season like their, “Always Royal” shirt, their “Military Salute” shirt for Military Appreciation Day, and perhaps the soon-to-be-favorite, Moon Landing Anniversary shirt. 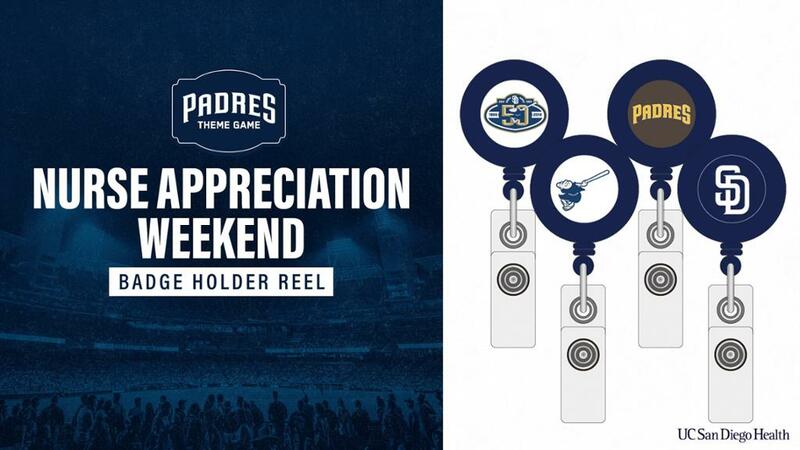 What’s your favorite giveaway you’ve ever received at a baseball game?